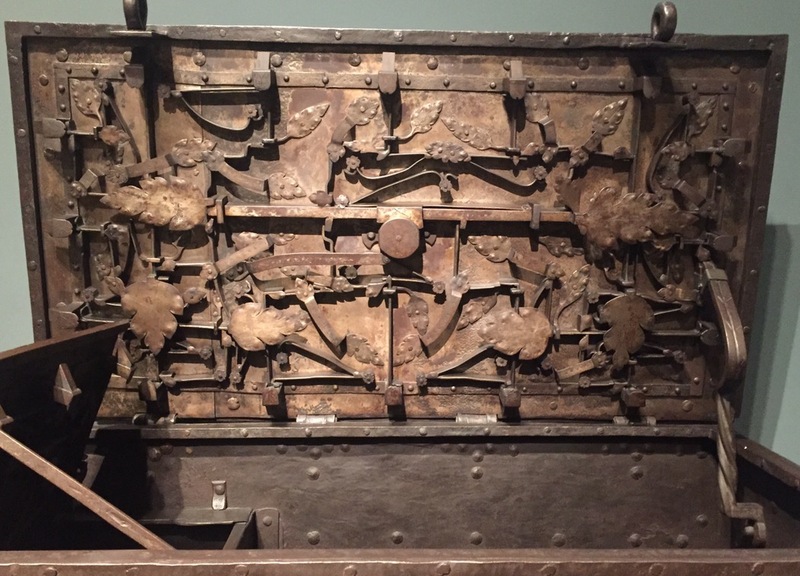 16th / 17th century (perhaps Nuremberg) Strongbox with amazing locking mechanism! It looks like a ‘steampunk’ invention. Astonishing! 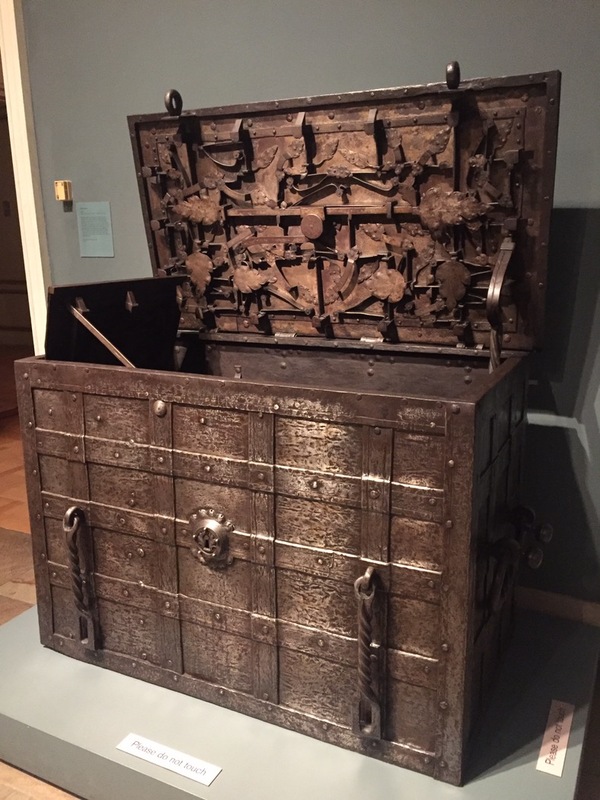 This entry was posted on June 10, 2016 by wovensouls in DAILY ART FIX and tagged locking, met, museum, nuremberg, strong box, strongbox, technology.